Thank you for your interest in contributing to Around the World Beauty! 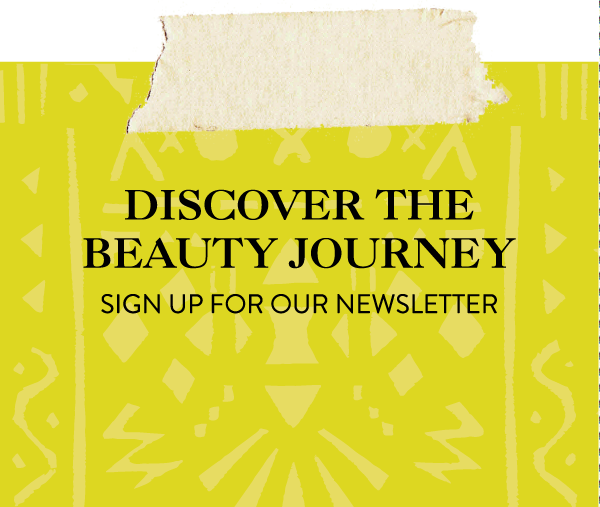 We’re always looking to welcome new beauty travelers to our tribe. Please see below for some opportunities that we think you might be a great fit for. If you’re interested, please let us know and I’d be happy to discuss further. *Share YOUR Beauty Story! If you’ve been keeping up with us on Instagram, you’ll notice weekly posts that feature #BeautyTravelers who are willing to share stories about their Around the World Beauty experiences. (If not, what are you waiting for?! Follow our beauty travels @ATWBeauty.) Whether you’ve had a manicure at a salon in Minnesota or your family’s passed down a must-tell recipe for a hair elixir in Ecuador, we want to know the deets! All we need is for you to share your story and a photo, and we’ll present it to our audience. *Become a Freelance Writer Around the World Beauty always welcomes global beauty pitches. Heard about the latest K-Beauty skincare craze that’s catching fire stateside? Or perhaps you learned about a spa opening in Paris that every woman should know about. Whatever it is, we’re looking for talented writers and reporters who can share the news with our readers in a brief post.